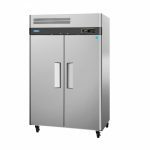 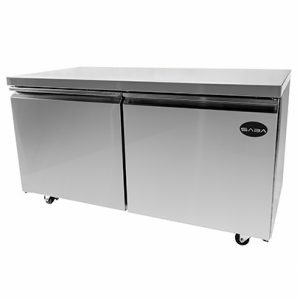 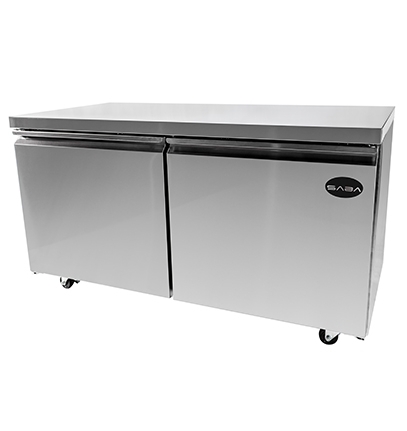 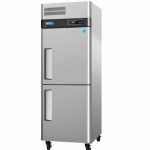 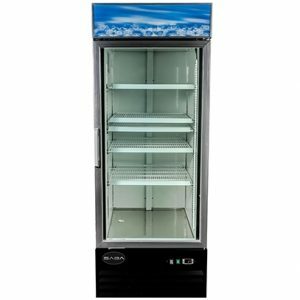 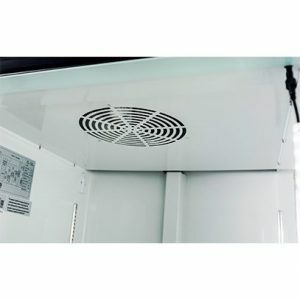 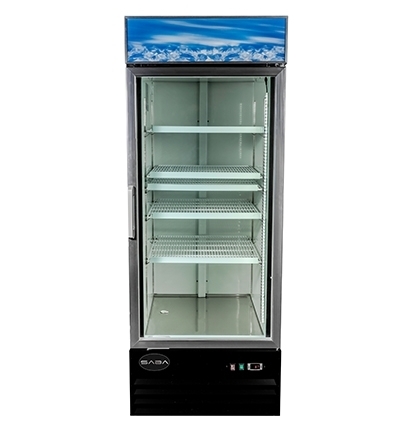 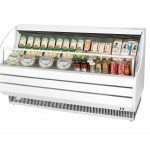 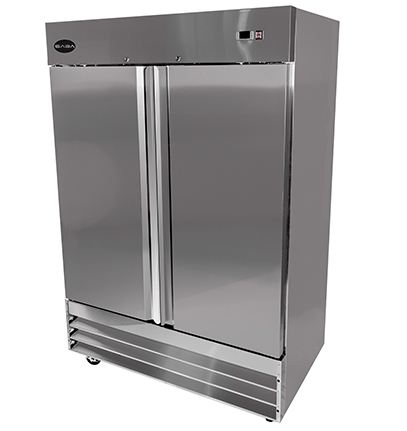 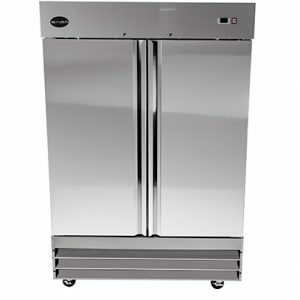 For the best in refrigerated food preservation, choose this Turbo Air M3R24-2 29″ M3 Series two half door reach in refrigerator! 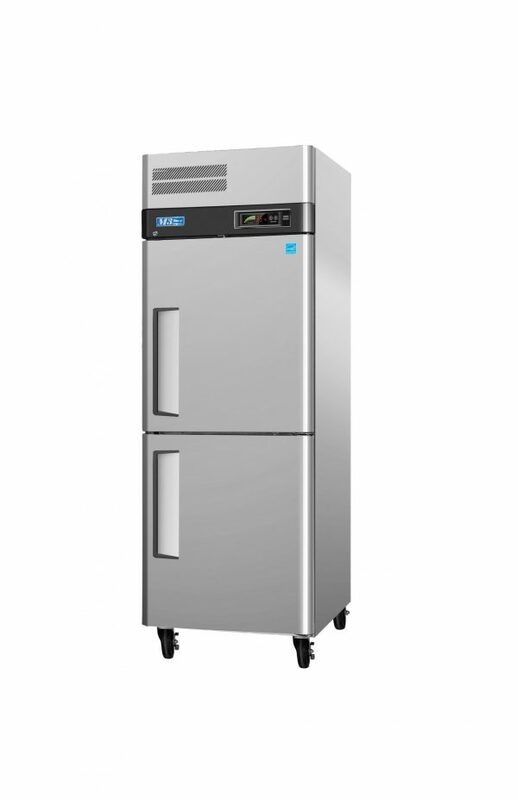 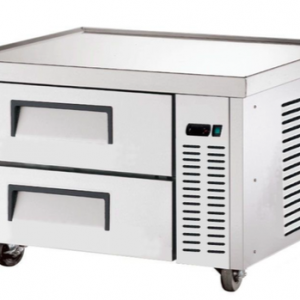 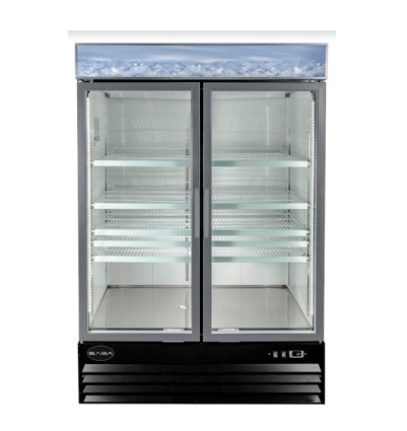 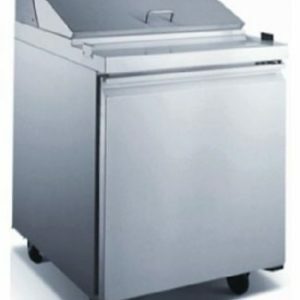 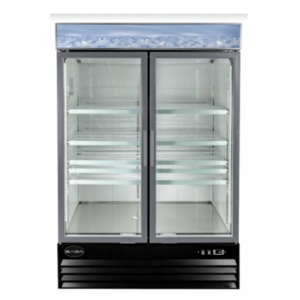 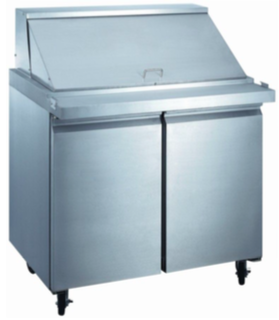 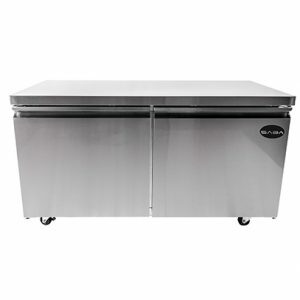 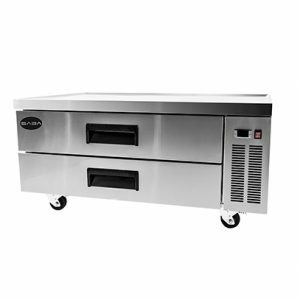 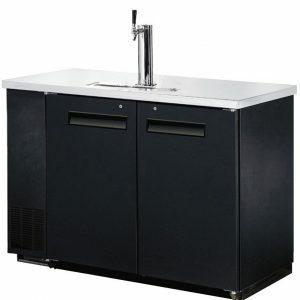 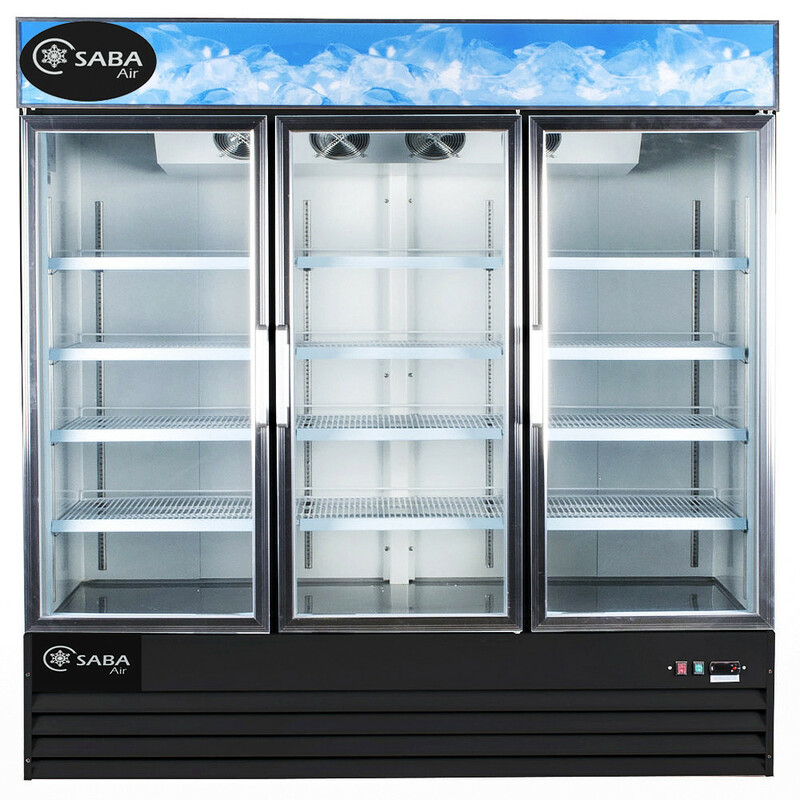 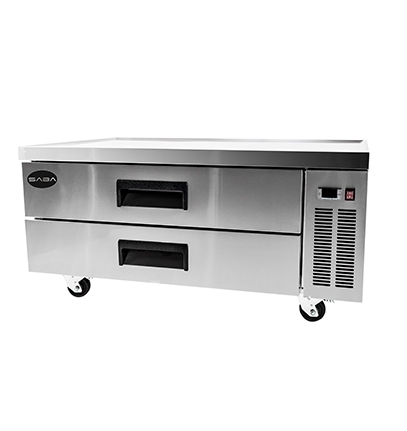 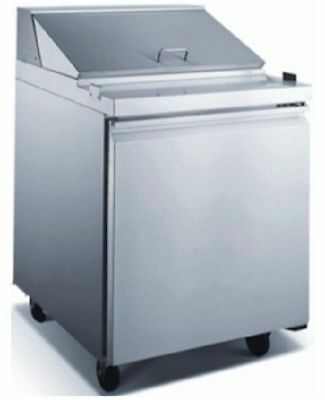 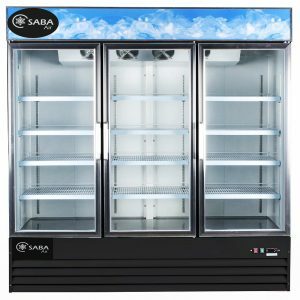 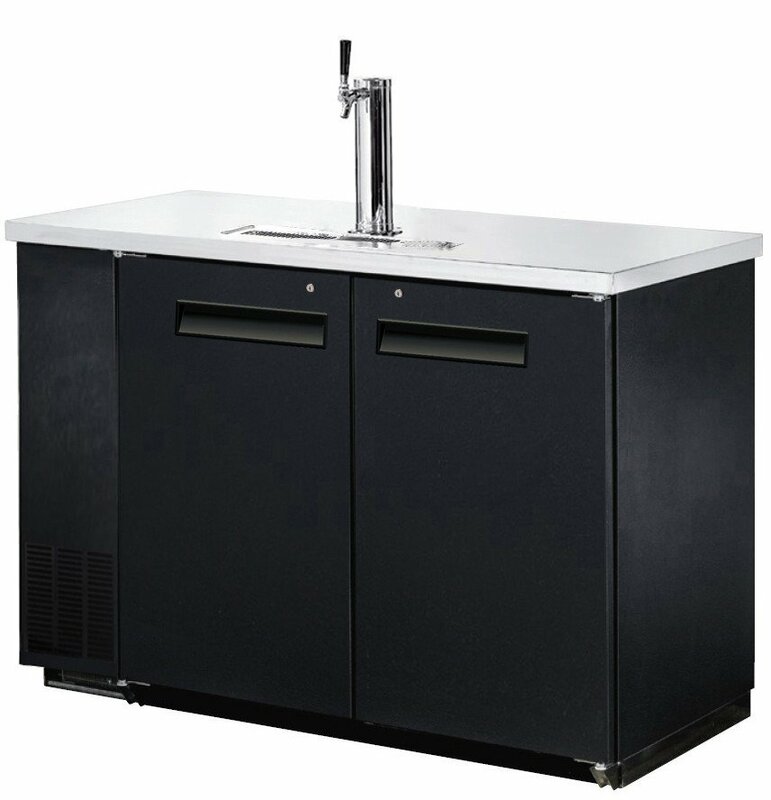 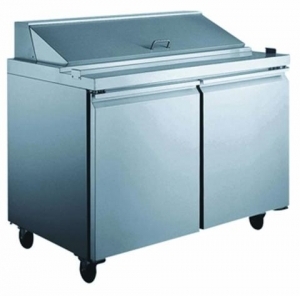 It boasts precise digital temperature controls for maximum control and food safety. 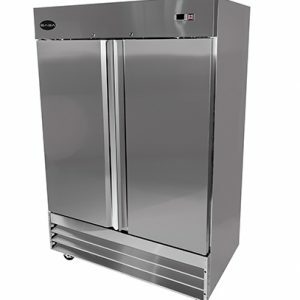 Plus, its half size doors help preserve temperatures even more efficiently! 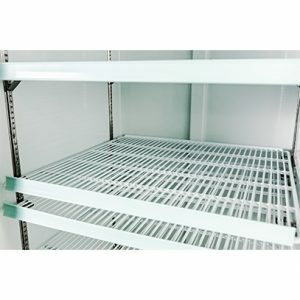 Made of durable stainless steel, this model is easy to clean, and its three adjustable heavy duty polyethylene coated wire shelves accommodate your various storage needs.